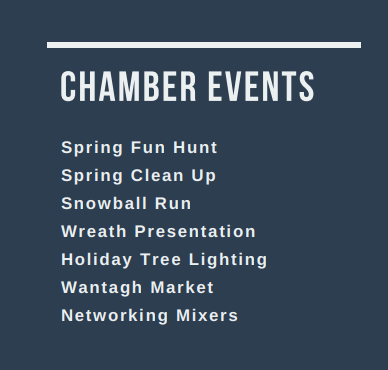 Welcome to the Wantagh Chamber of Commerce website. Please look around! If interested in becoming a member, see below, or one of our represenatives will be more than glad to speak with you personally! Together, we can make a difference for the businesses in our area. 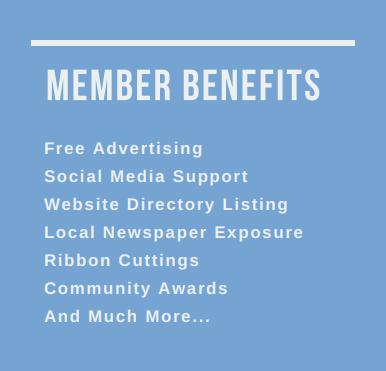 Whether you are a new or existing business the Wantagh Chamber can assist you in expanding your reach and growth.